Blacktearz was founded in 2007 by three talent producers Joe Black,Kris Krangle, and Jay Jux. 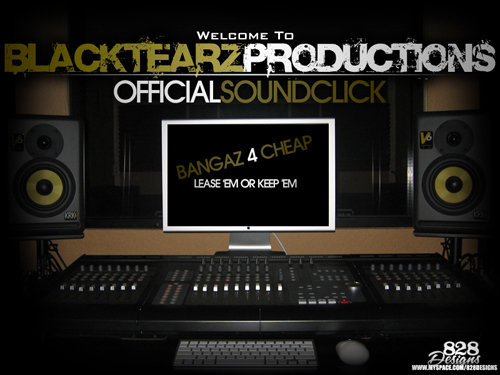 Blacktearz is a Production Co. with members from New York and florida. They were exceedingly influenced and motivated by the sounds of Marley Marl, Dr. Dre, Pete Rock and Timberland. Working with different Unsigned Artists bring out the best of their talent!! Currently, working with JackPot on his MIXTAPE DEBUT from QUEENS,NY but resides in Florida and ATL. Many more will come after.